The pharma industry is experiencing an explosion of new business models, more numerous and specialized than we're used to. Companies need to pick the right model and adapt faster and better than their competitors. 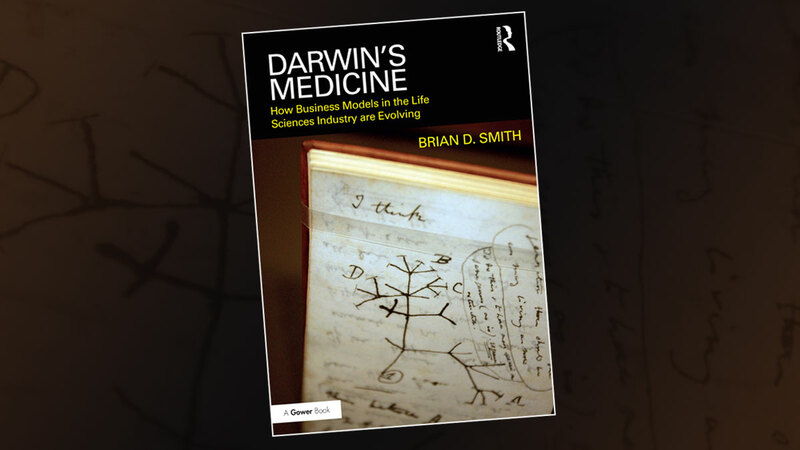 Part 3 in a series from Brian Smith's new book, Darwin's Medicine.